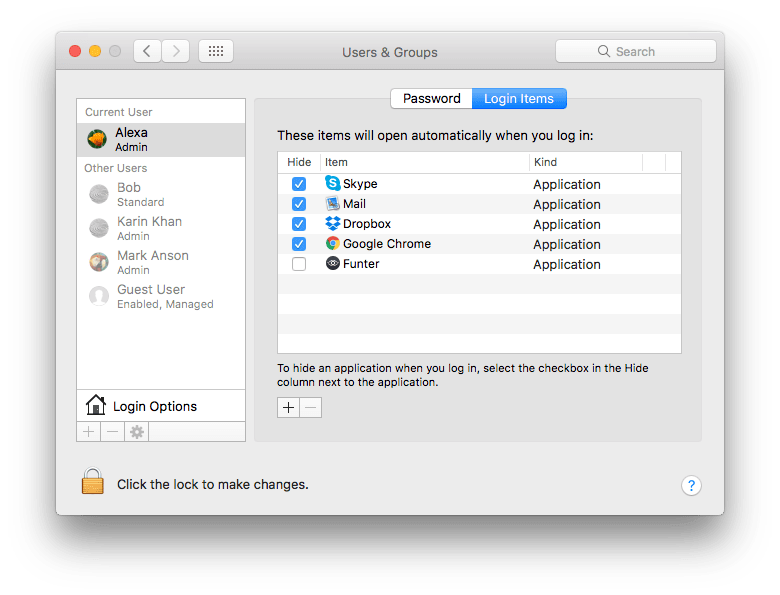 System Preferences in macOS allows you to customize Mac settings as you wish. 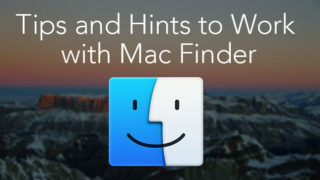 You can change the size and location of the Dock panel, change screensavers, set the time according to your time zone, customize the keyboard, mouse, trackpad, and so on. 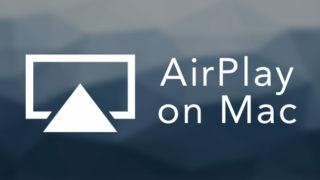 There are more than two dozen different categories in Preferences, and third-party programs sometimes add their own additional items within the general settings. 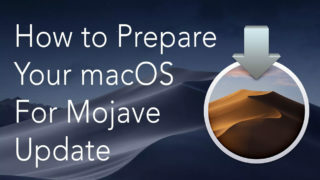 In this article, we will share the most commonly used categories in Mac System Preferences, as well as some useful tips that perhaps you didn’t know about. 1. 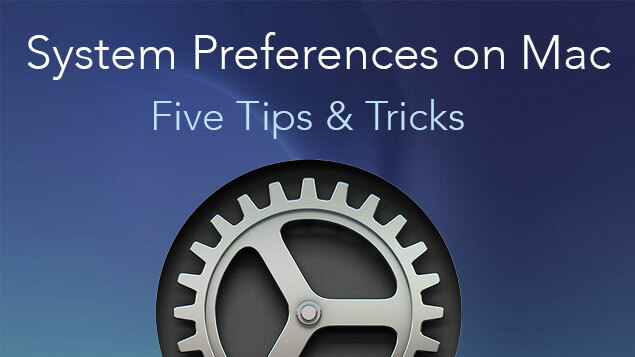 Go to the Apple Menu → select System Preferences. 3. 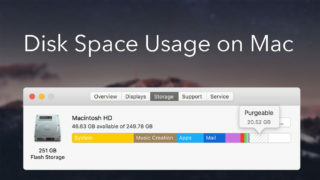 Open Preferences from the Dock panel. You can open a particular section of system settings right from the Dock panel. 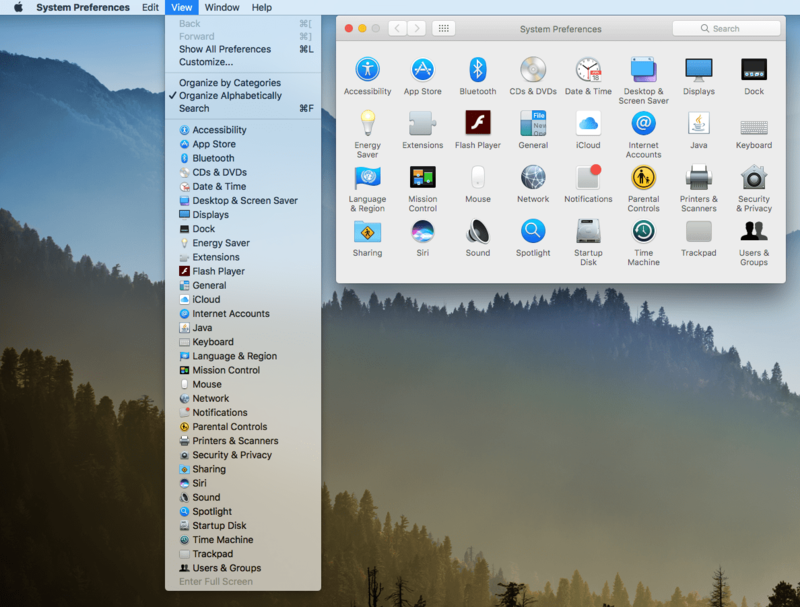 Right click on the System Preferences icon in the Dock and select the needed settings window. 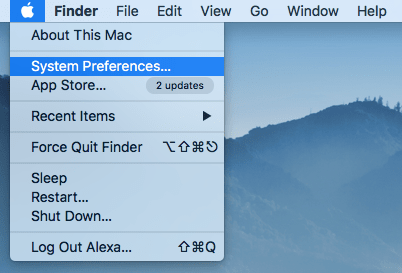 Open System Preferences → go to the Apple menu → select View → click Organize Files by Categories or Organize Alphabetically. On the screenshot below, you can see the icons organized by alphabet. If you are not sure where exactly you can change one setting or another, you can use the search option. As a search query, you can just write the approximate name of the setting or even describe in your own words what you want to achieve by changing the setting. For example, if you need to stop programs from launching automatically at login, type “Login…” in the search field. 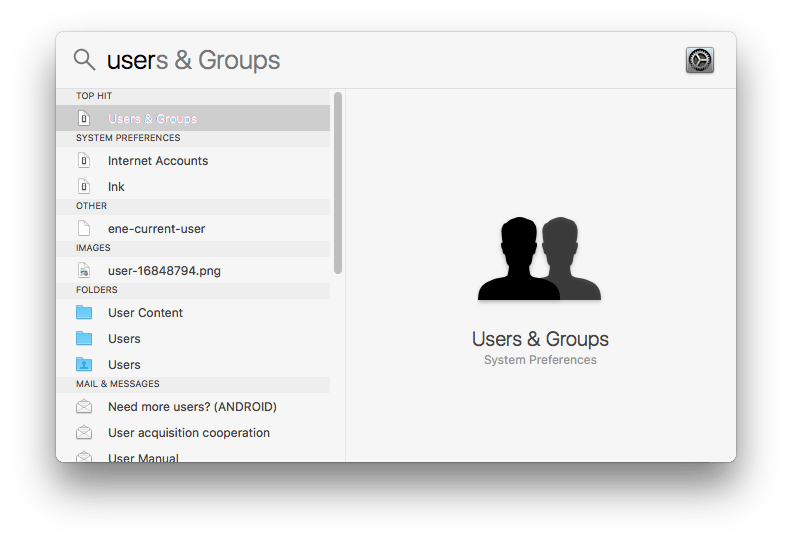 You will see the Users & Groups section highlighted. Click on it and you will find the Login Items section, where you can change startup programs. To stop annoying startup programs, you can also use App Cleaner & Uninstaller. Read our previous article How to Stop Programs from Running at Startup. Additionally, you can use the Spotlight search tool to search for a required setting within System Settings without opening the System Preferences window. 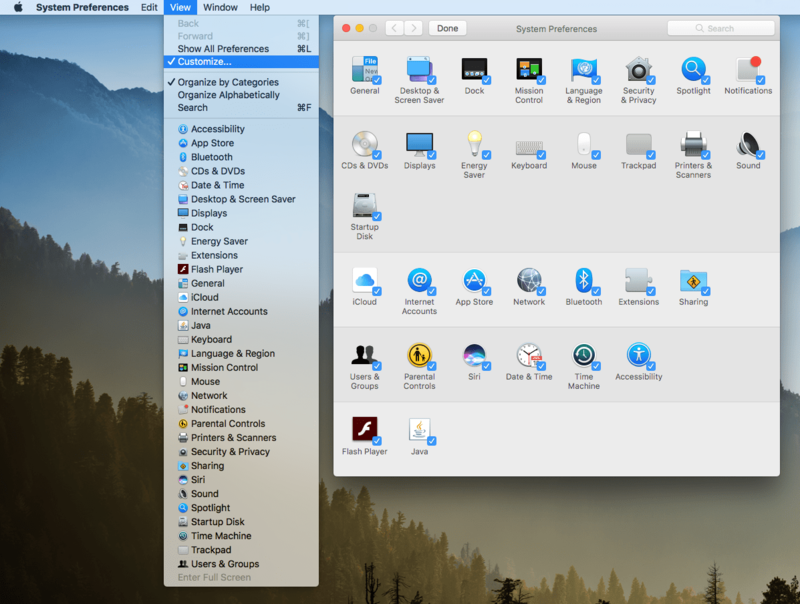 You can hide some sections of the System Preferences application from view. For this, launch the System Preferences application → go to the Apple menu → select View → click Customize. A tick will appear next to each icon. If you want to hide the icon of an application in System Preferences, just uncheck it. Then click the Done button to complete the task. Please note that when you hide the icon in the System settings, the program is not removed. You can still access it through the search bar in System Preferences, through the View menu, or through the context menu on the Dock. 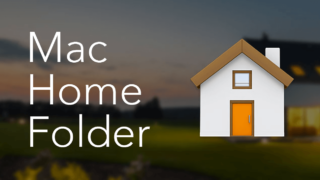 Read also How to Remove System Preferences Panes on Mac. 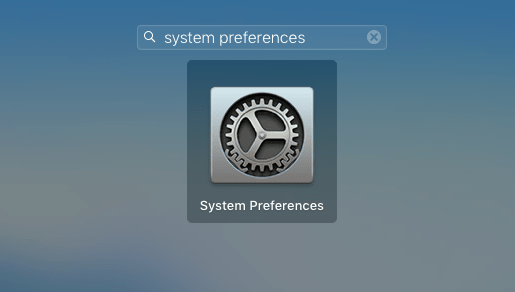 And finally, if your need is still unresolved with System Preferences, use the Help search from the Menu Bar.